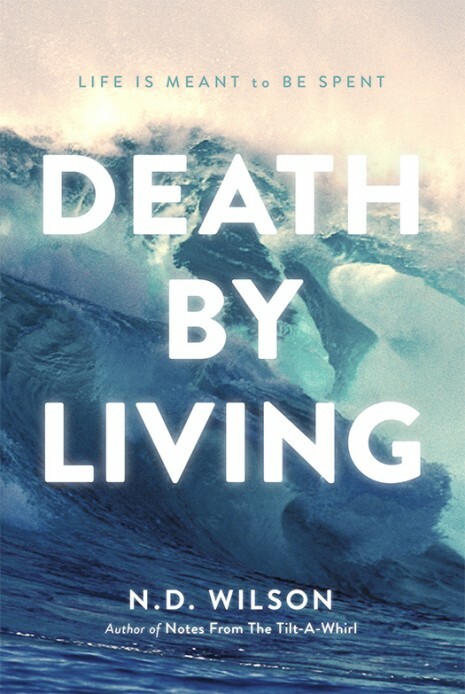 Death By Living Released Today! Our big news today is that Nate’s Death By Living, his first non-fiction book since Notes From The Tilt-A-Whirl, was released today! This book makes me laugh out loud on one page and wipe my eyes on the next. It’s glorious and inspiring and makes me want to live harder. Where can you get a copy? From Canon Press of course! We already bought a copy. Can’t wait to read it! Notes from the Tilt-a-Whirl (I don’t know how to italicize that on here)=;) changed us!